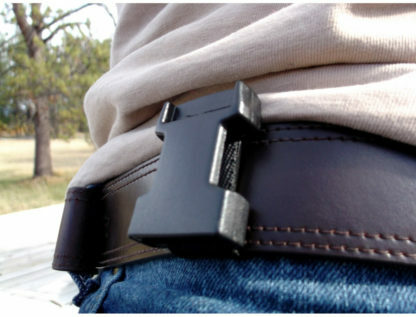 This is an extra belt attachment piece for your Deluxe Belt Loop Buckle. 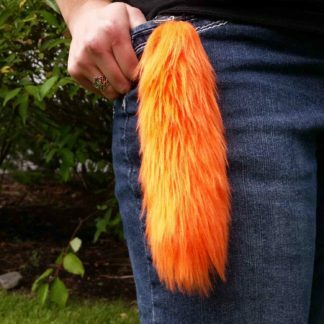 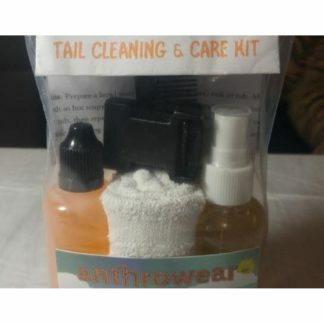 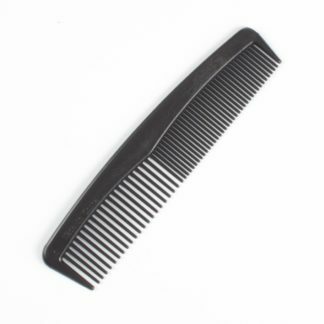 Buy a few of these and wear multiple tails at a time! Note: For tails fitted with the Deluxe Belt Loop Buckle attachment only. 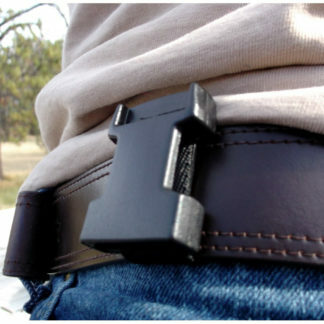 This piece does not retrofit the old style steel clamp to the new belt loop buckle.